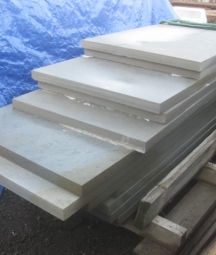 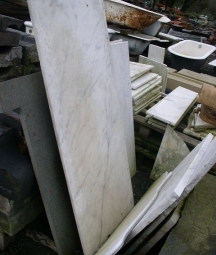 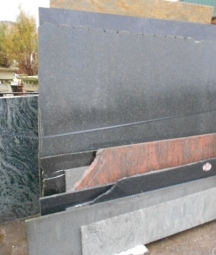 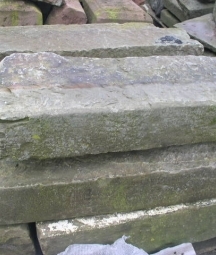 Reclaimed slate and stone slabs, suitable for work surfaces and worktops- English Salvage. 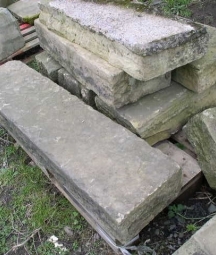 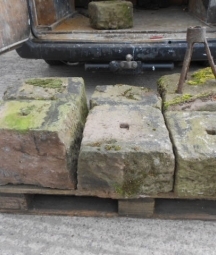 From old stone post bases for timber framed dwellings, to lintels and cornices salvaged from impressive buildings, we generally have good stocks of reclaimed stone. 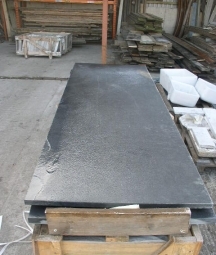 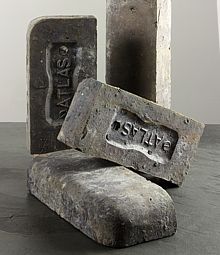 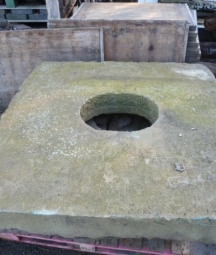 As well as old snooker table slates, ideal for kitchen worktops or slate hearths.